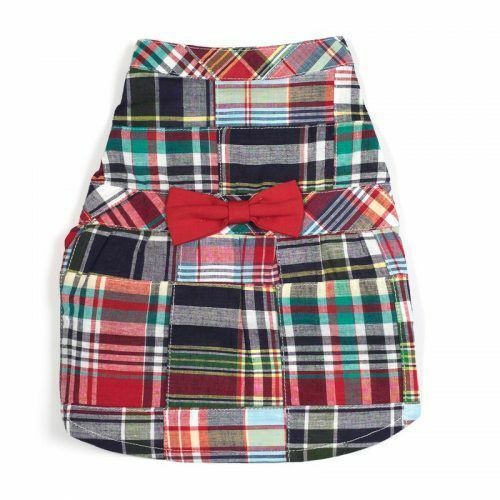 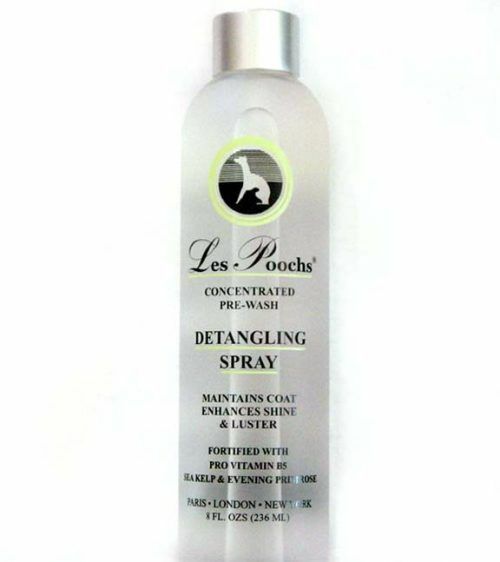 Replenish nutrients into your dog’s coat with Les Pooch Bright pH Balanced Shampoo. 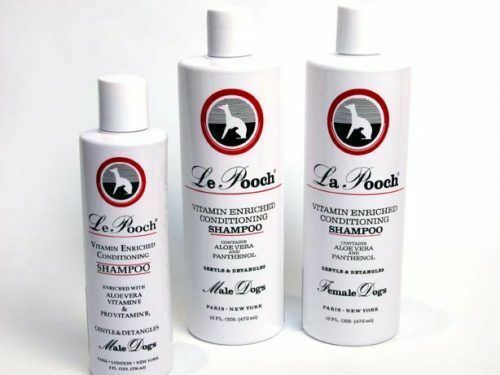 Formulated with a blend of Pro-Vitamin B5, Aloe Vera and Vitamin E, this deep penetrating shampoo nourishes your dog’s coat from the hair’s root for healthy, silky-smooth, and shiny coats. 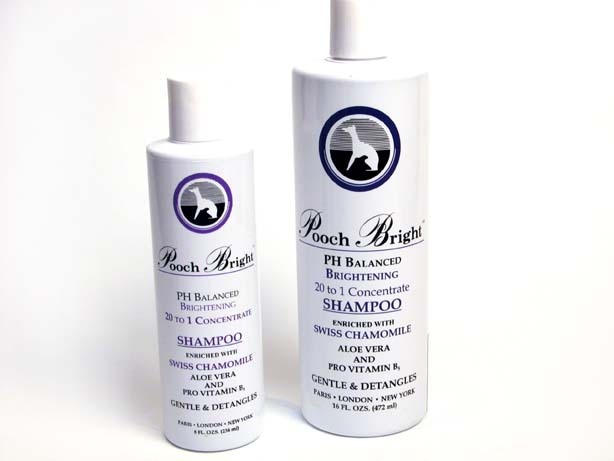 The scientific blend of natural brighteners penetrates the hair shaft, counteracting the yellowing from the sun and the elements, resulting in a spectacular “show white shine” to the coat. 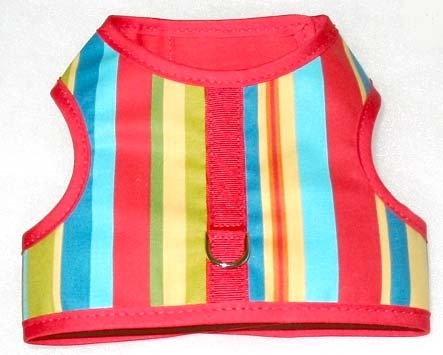 The pH-balanced, gentle formula will nourish and moisturize your pet’s skin with fine natural botanical extracts.